• Located next to Moshav Zanuach, near the city of Beit Shemesh. 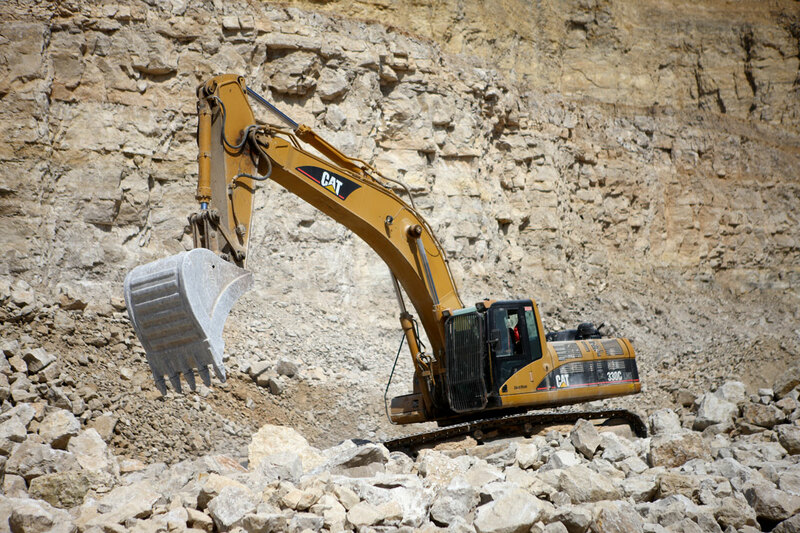 • The quarry excavates hard dolomite, which is especially suitable for producing fine gravel for high quality asphalt and the concrete industry. 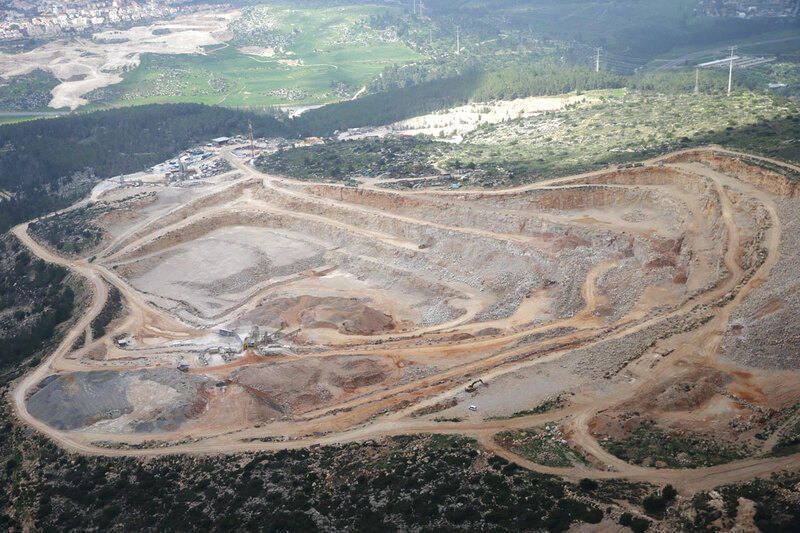 The quarry is ISO-9001-2008 certified and operates according to strict environmental quality standards.The quarry’s operating plan enables it to restore the local landscape upon completion of the excavation works.